When ladies say that they have got nothing to wear despite having a drawer of clothes to choose from, then you know that they’ve got the biggest dilemma. Shirts, jeans, dresses, shoes in every color, and a ton of accessories make their wardrobe an obstacle to see. And picking a certain look to sport is just the toughest challenge of them all. 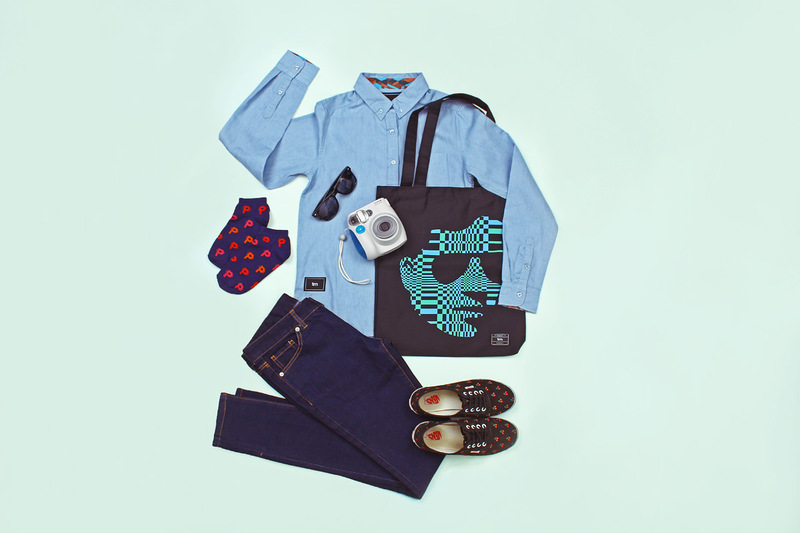 Keep it fresh and laid back on a summer day out. That’s why ladies should be grateful for OOTDs (Outfit of the Day, if you’ve been living under a rock) because it gives women the idea of what to wear on whatever occasion. Be it a stroll at the park, a hectic day at work, or just a quick badminton game at the court, there sure is an array of clothing to choose from. 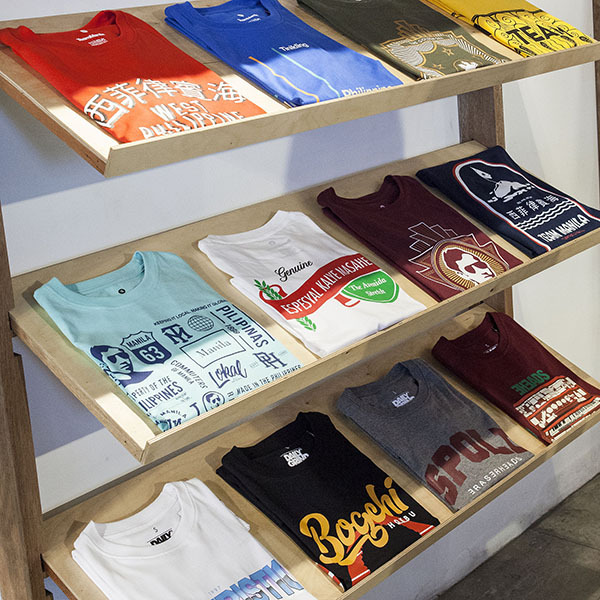 Go loud or simple, play it with colors or just have fun mixing and matching because TeamManila is here to help you choose your best outfit ever. Together with our latest collection meant for the ladies, be inspired by these OOTD’s we’ve made especially for the fashionable femme out there. Enjoy and don’t forget to snap your OOTD! 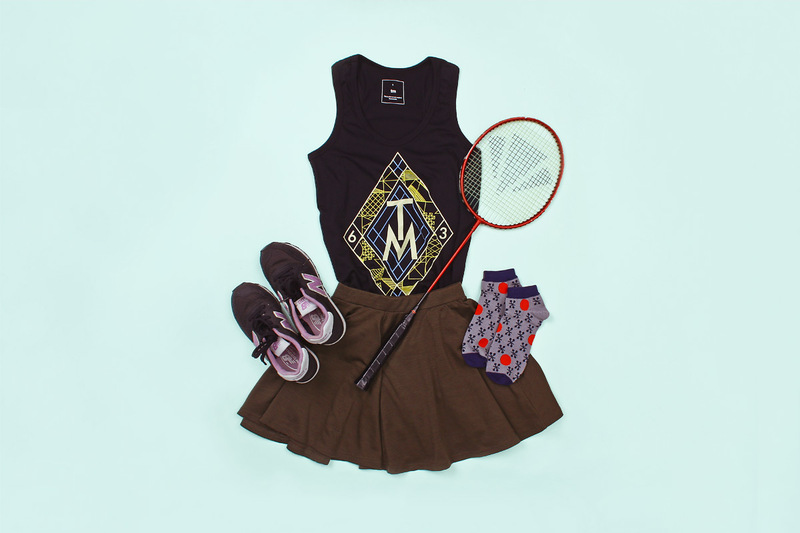 Look cool and sophisticated at your barkada’s tennis session. Get that swing ready for today’s badminton match. Just the right kind of bohemian and the right mix of chic. 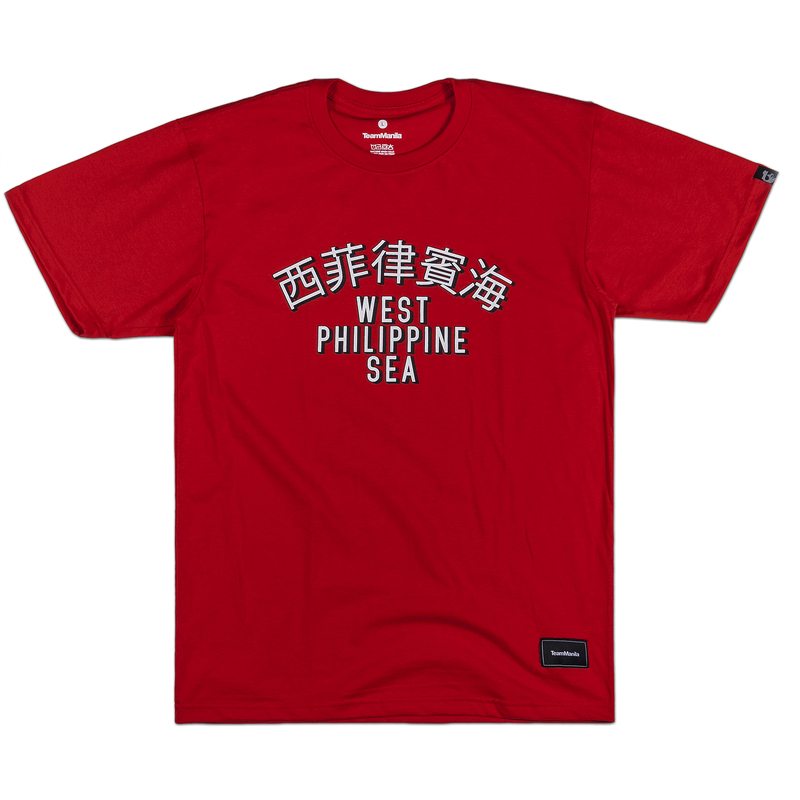 Make heads turn as you take your jog today. Look fresh in blue with your chambray polo on. 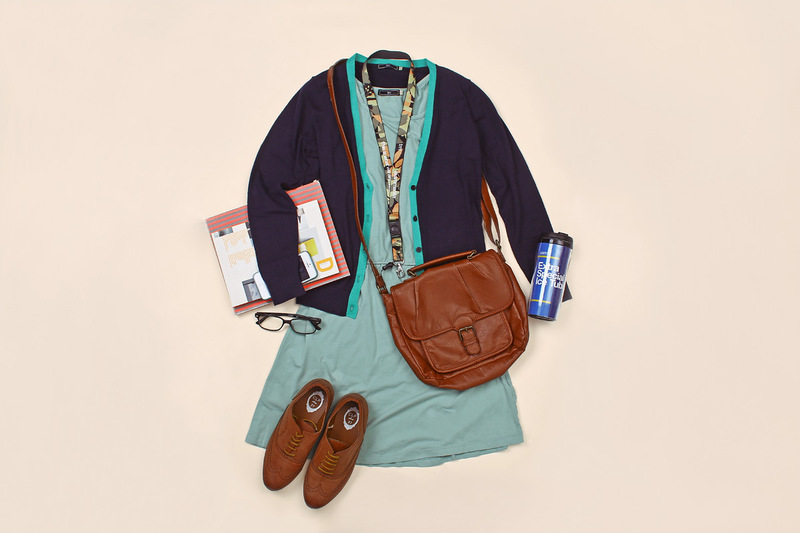 Nerdy but still preppy for the school hallway. 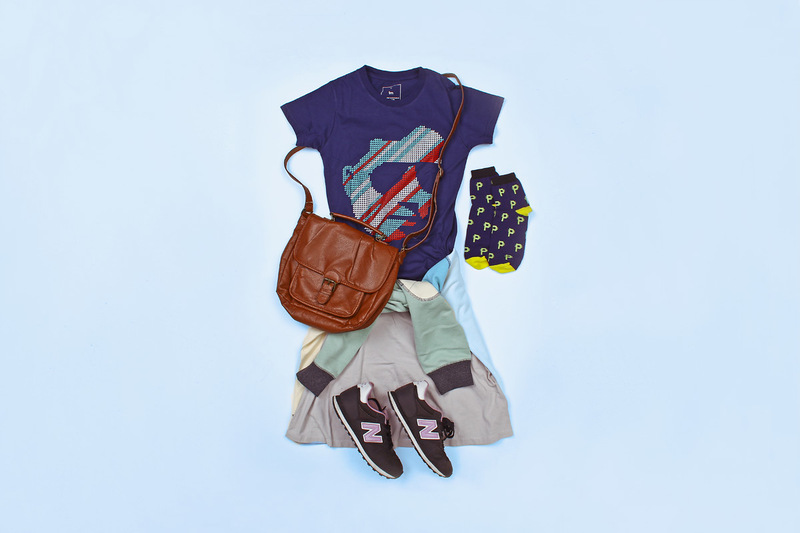 Any girl can outrace any boy with this casual chic dress-up. 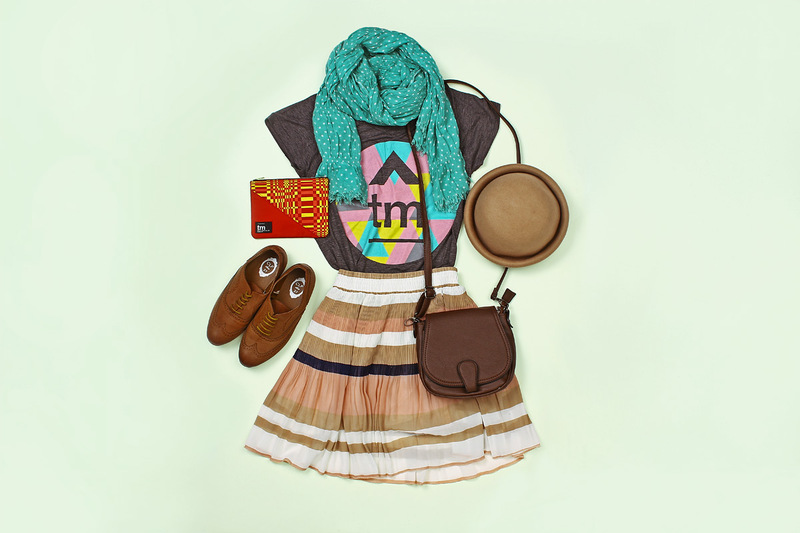 Follow the sun and embrace the wind with this outfit made for any season. So, what’s your OOTD? Don’t forget to tag us!